Welcome to PWES Mrs. Amanda Sherman! Please visit Mrs. Sherman's website for classroom happenings, upcoming events, and more! 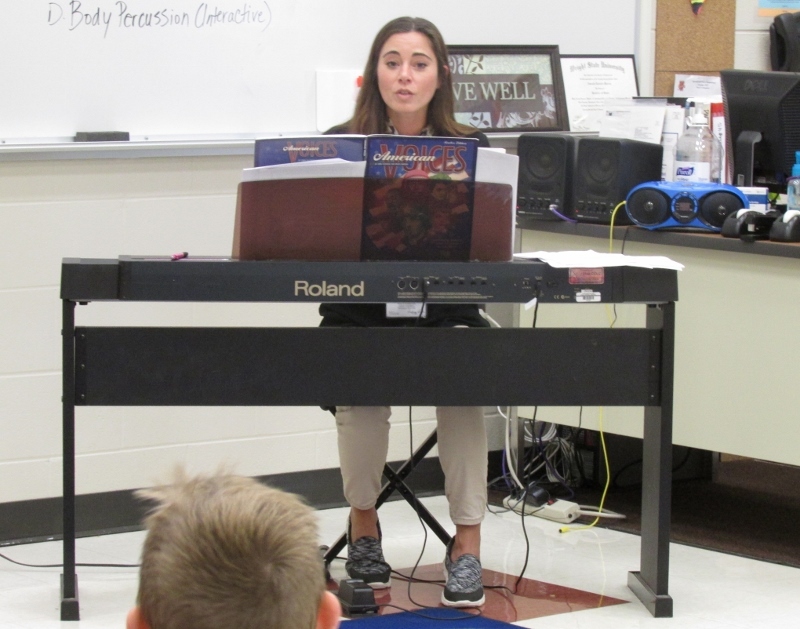 PW Elementary staff and students welcomed Mrs. Amanda Sherman as the new Vocal Music teacher this past school year. 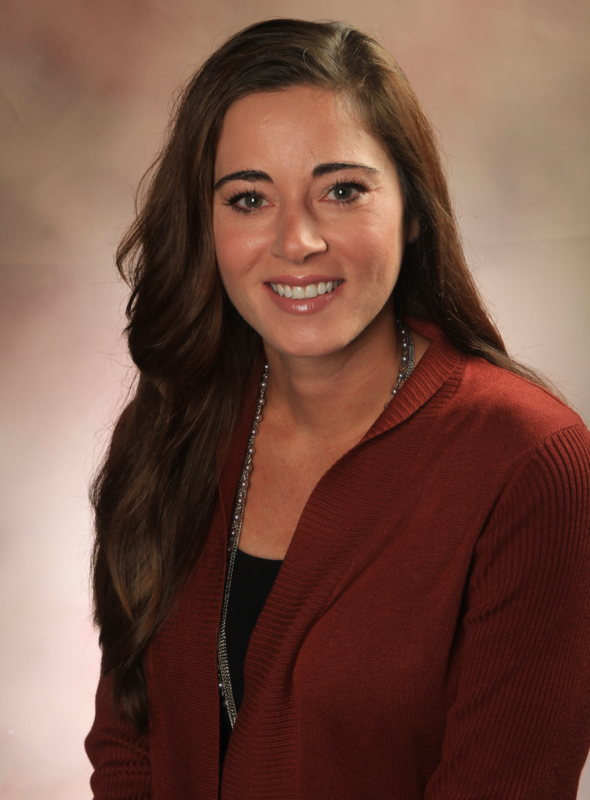 She previously taught vocal music grades k-12 at Clay Schools for 8 years, a School Counselor at Green School for 3 years, and was the Talented & Gifted Coordinator for W-N during the 2016-17 school year. Mrs. Sherman’s love for music, and for teaching music, was evident throughout the school year. In November, she coordinated the wonderful Veteran’s Day Ceremony, bringing together elementary and middle school students to perform several songs. Elementary students also present annual Christmas and Spring Programs. “My favorite quote is by Hans Christian Anderson—Where words fail, music speaks.” The words, nor the music, failed when students sang and danced performing inspirational and uplifting songs. 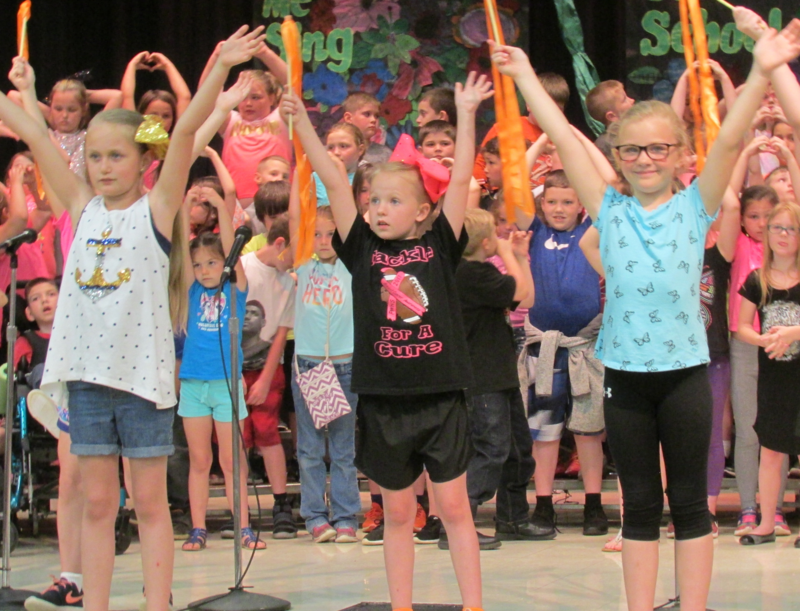 Songs about kindness, daring to dream, making a difference, believing in yourself, and smiling was the message elementary students shared at their Spring programs this year. Staff and students are so happy to have Mrs. Sherman as part of our PWE family!